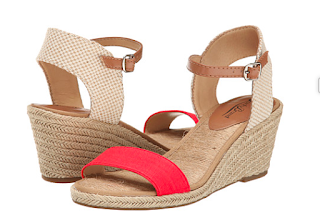 It's summertime which means it's espadrille time. Even us city girls can pretend we're on vacation with these sandals. 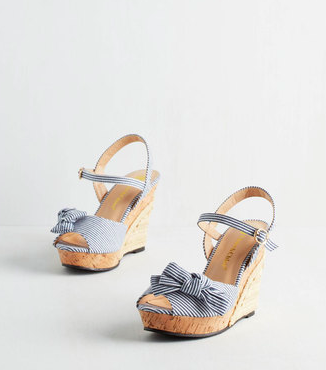 I love the beachy feel of these shoes and with the right dress, completely work appropriate. Oh hi, I'll have a Tom Collins and yes, this white dress is machine washable! 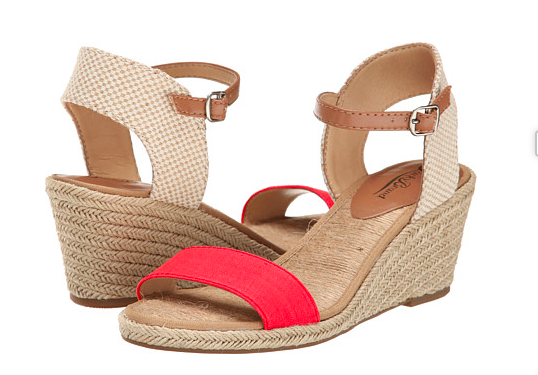 Fourth of July may be over, but these wedges are ready for summer. 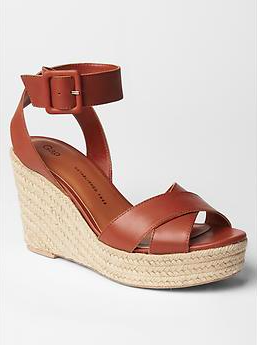 A pop of red will look great with your summer pedicure. How about a little less cotton and a little more leather? I love espadrilles for summer for a casual, cool look. 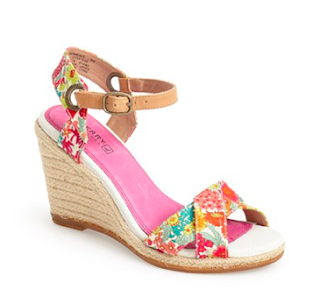 Pair them with a sundress, jeans, or shorts! They go with everything.